According to THISDAY, Buhari may have finally made the decision to seek re-election and has started preparing to campaign. Amaechi, who led Buhari’s campaign in 2015, has been issued a letter of appointment for next year’s election and would make an official announcement on his appointment anytime soon. The President has hinted at contesting a few times in the past, but is refusing to share his aspirations with many people. He has, however, discussed the matter with Amaechi, who had convinced him to run in 2015. 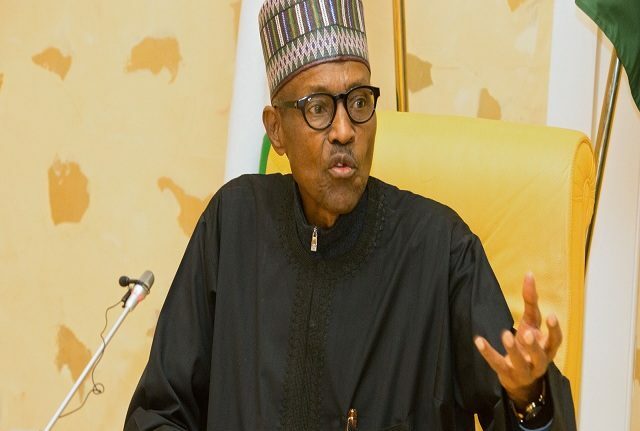 Sources close to the All Progressives Congress (APC), also hinted that although a majority of party members are not averse to Buhari’s re-election bid, they have advised that things be done properly. The ruling party chieftains expect Buhari to reach out to them personally to intimate them of his re-election bid.